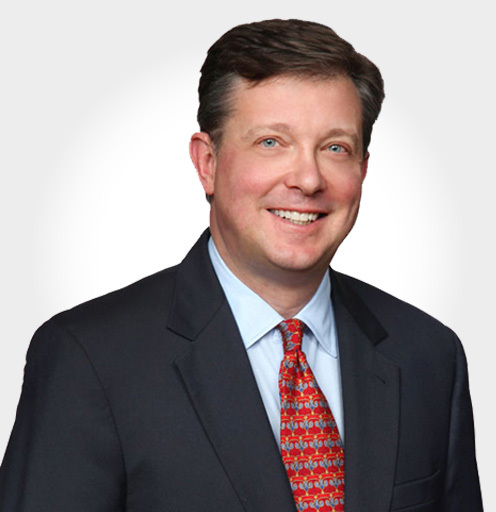 Ron is co-leader of Sutherland’s Litigation Practice Group and has defended Fortune 500 companies, insurers and corporate officers in 48 states. His work includes criminal and civil investigations, at times requiring internal probes assessing possible regulatory violations and criminal actions. He has conducted trials involving class actions, toxic torts and disputes involving trade secrets, environmental and maritime actions. He represented Enron when it was under investigation by the Department of Justice and the Commodity Futures Trading Commission. He also represented a barge and tug company in one of the nation’s rare class actions resulting from an environmental incident. He also defended an international banking institution accused of money laundering. Read Ronald Zdrojeski’s full bio here.